Hey man! Awesome article! 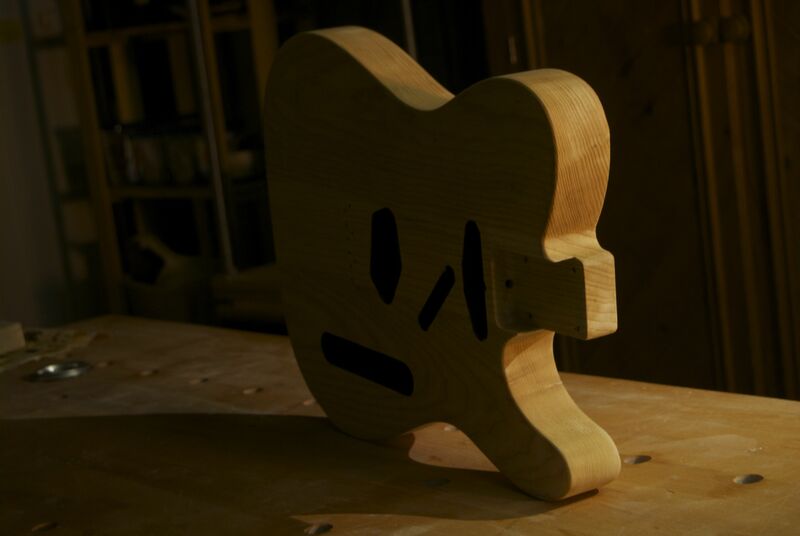 I was wondering if the process remains the same if the wood of the telecaster body is different? 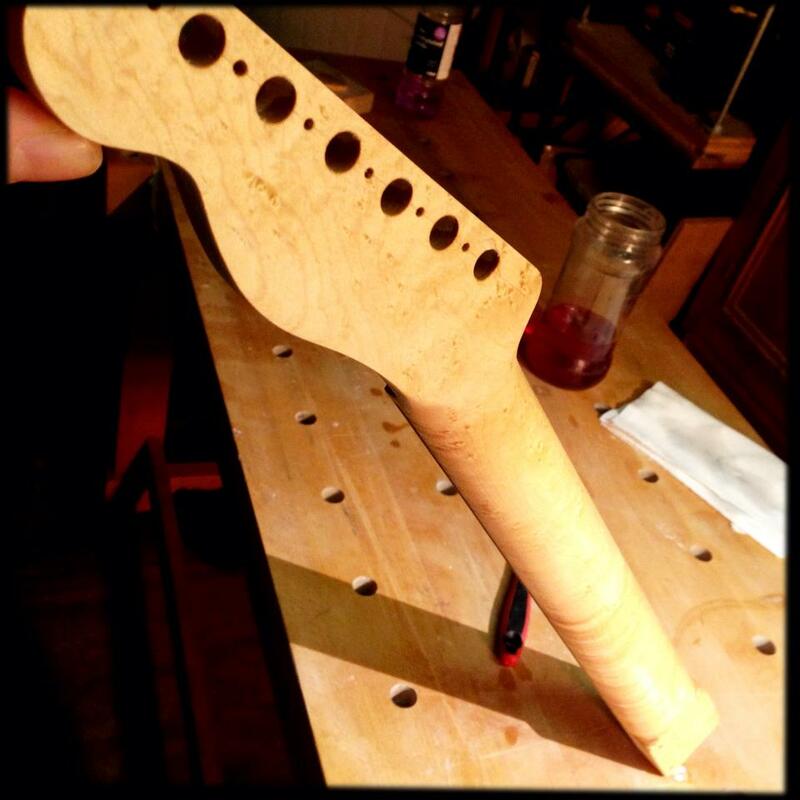 For example, I have an Alder tele body lying around which I’d like to spray and follow your steps.